Register your Website Name today and get it for the whole year for just $20 out the door. 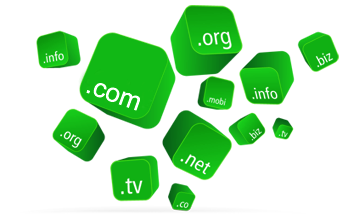 Buying your name will ensure you hold on to it before anyone else can get it, remember that you don’t need a hosting plan to buy a domain name. The Registration is simply the Name to your Website. Check if your name is available.